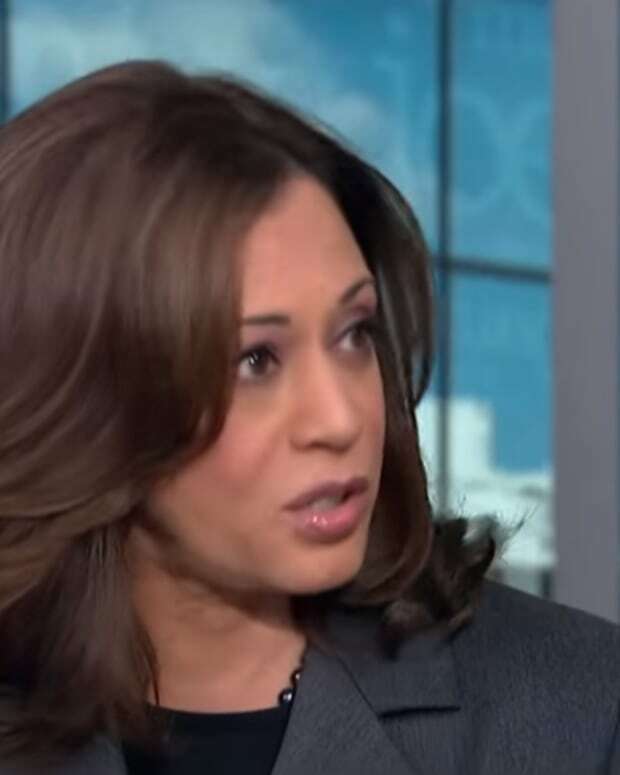 On Monday, Sen. Kamala Harris announced that she would be running for president in the 2020 election. 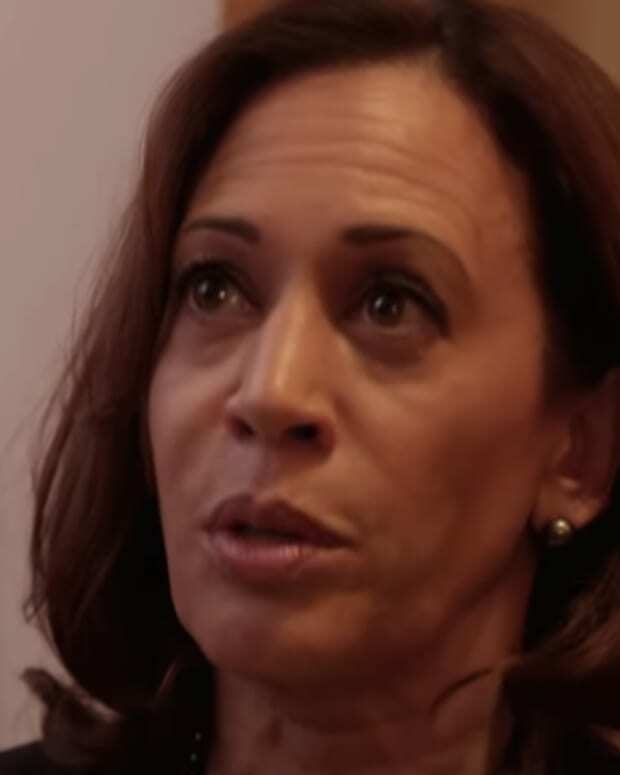 Now on Thursday, just four days later, Harris has already raised over $1.5 million in funds. It is estimated that a sizeable 38,000 donors contributing an average of $37 each to Harris. 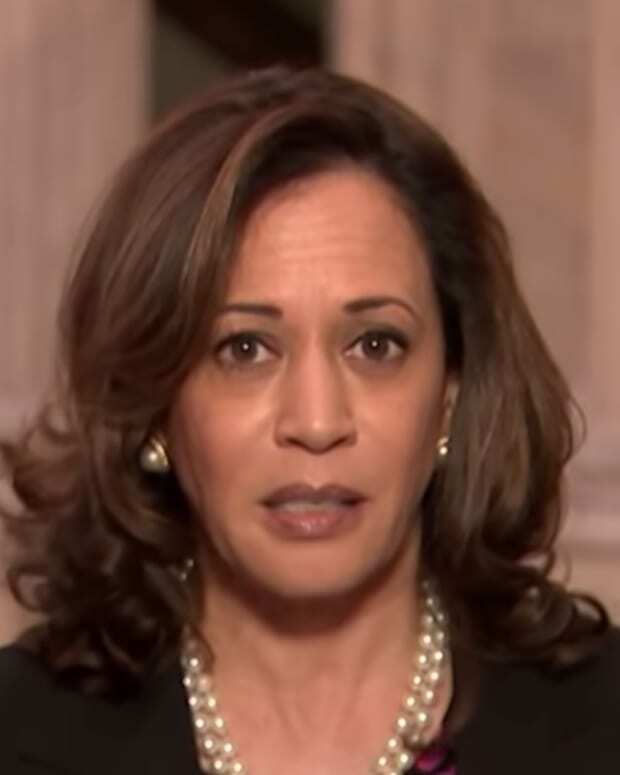 The Hill reports that Harris is also refusing to accept money from any corporate groups. 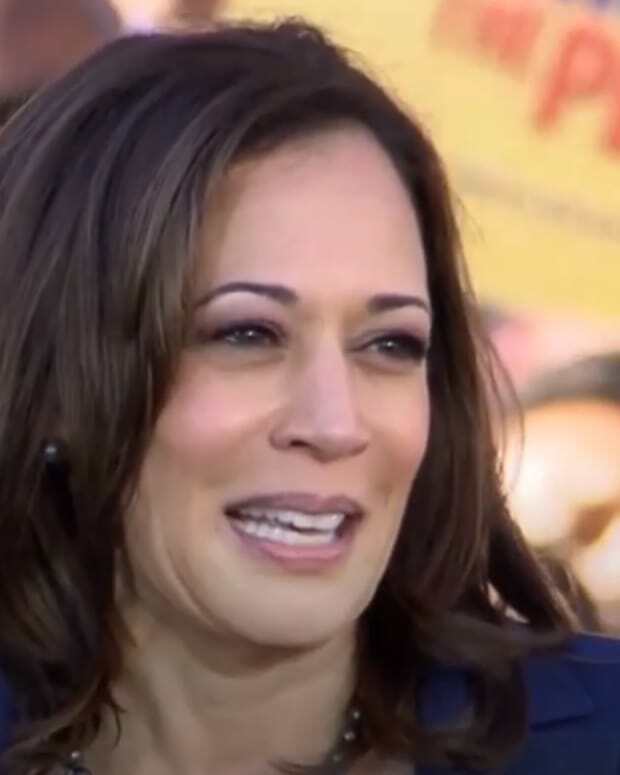 "These numbers reveal a campaign powered by the people — an energetic, nationwide movement eager to elect Senator Harris and support her vision of an America that actually works for the people," Mike Nellis, Senator Harris&apos; digital strategist, said told Politico. 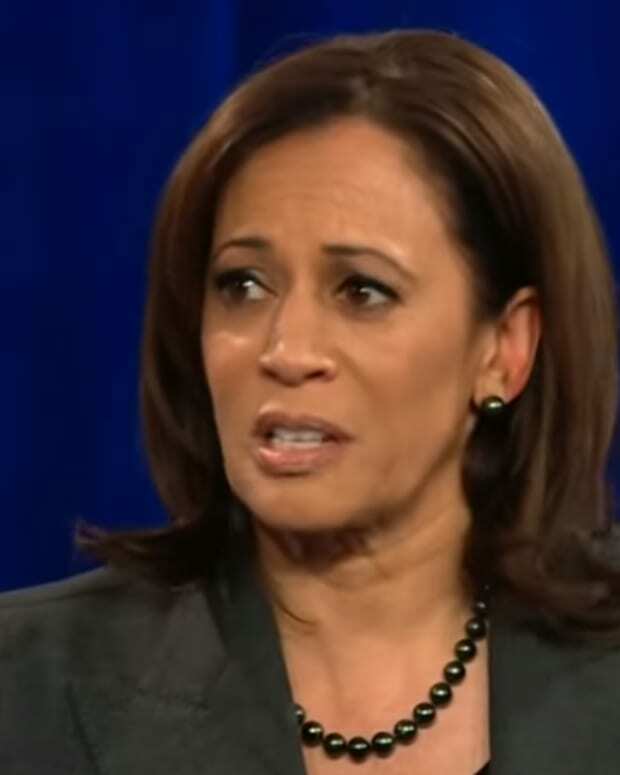 Harris&apos;s campaign press secretary told The Daily Beast on Thursday that Harris has already spent more than $100,000 on 25,000 Facebook advertisement variants around her campaign launch. "We face the greatest crisis of leadership we’ve seen in our lifetimes, and powerful voices are filling the void, sowing hate and division among us. We know America is better than this -- but it&apos;s on us to build it together. Make a contribution to our presidential campaign today. We&apos;re not taking a dime from corporate PACs, so your donation is critical to our success. 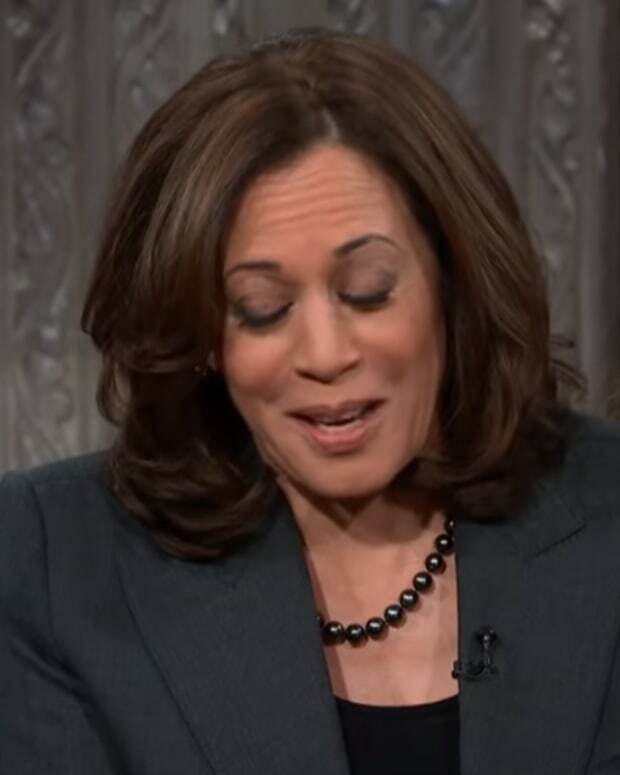 —Kamala" reads the donation page. 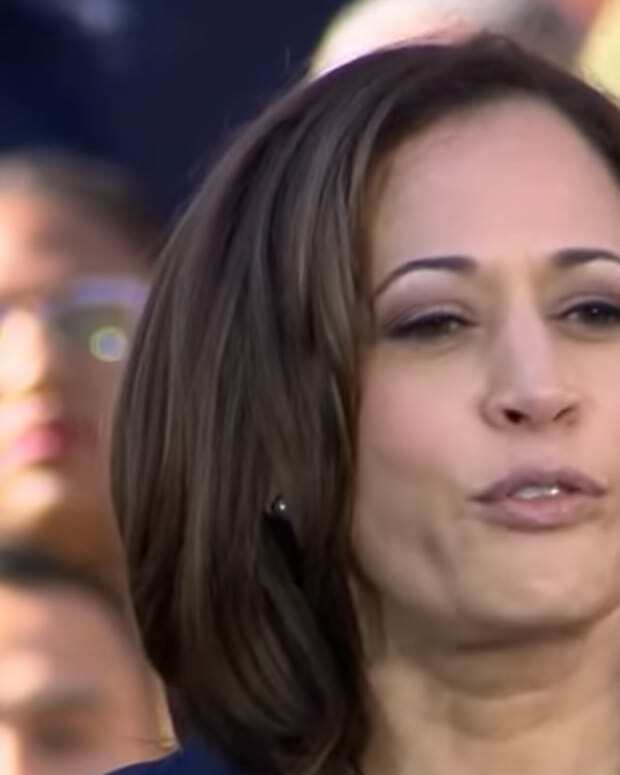 If you&apos;d like to contribute to Harris&apos; campaign, click here. 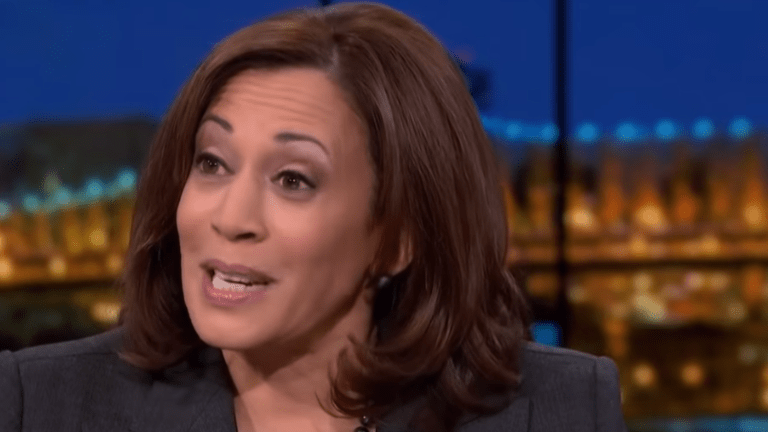 On Wednesday night, Harris stopped by the Rachel Maddow Show. 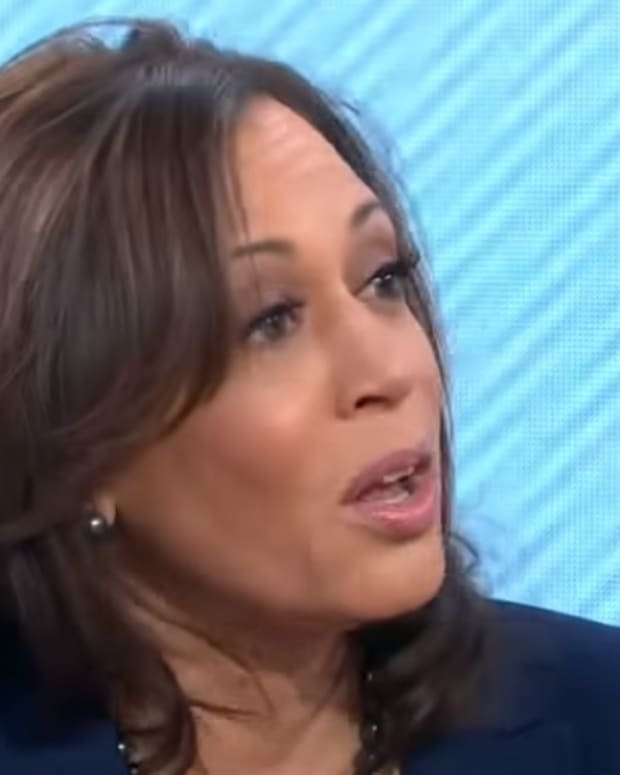 "We still have a whole lot of problems around issues of equality and freedom and fairness, but people are prepared to fight, and I am prepared to join that fight, and, if necessary and if folks will have me, I&apos;m prepared to help lead that fight," the 2020 presidential candidate said.